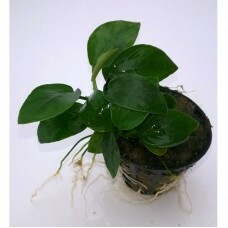 Anubias Barteri Var. 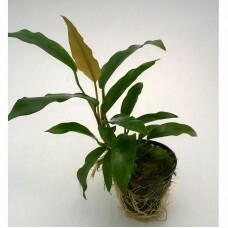 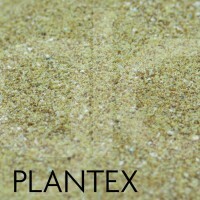 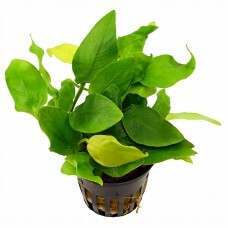 Nana Golden is similar to the Anubias Nana, .. 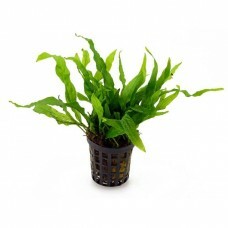 The new fern Crepidomanes cf. 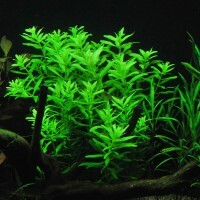 malabaricum is a real rarity. 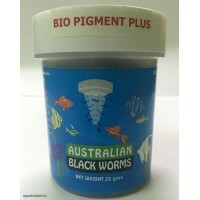 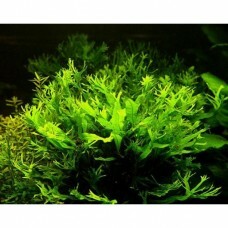 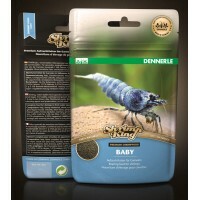 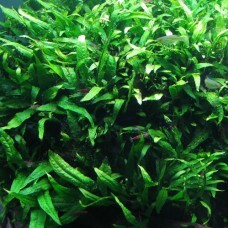 It ..
A fantastic mini version of the popular java fern. 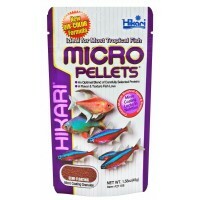 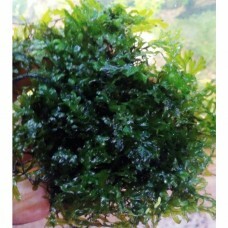 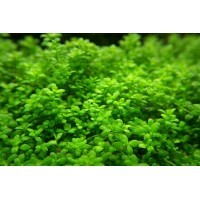 MICROSORIUM ..
Overview: Java Fern is a beautiful addition to any aquarium..
Common Names: Java Fern Windelov, Java Fern Lace, Windelov Fern, ..